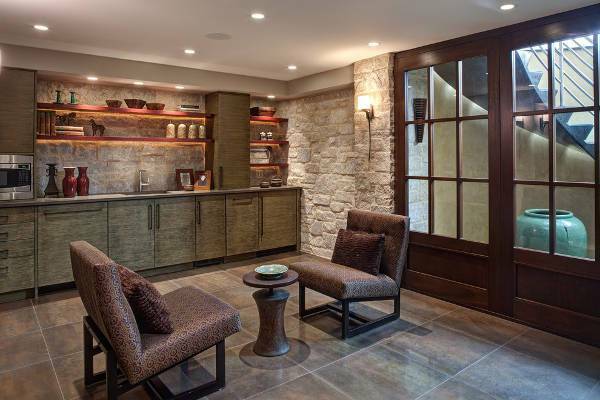 Entryway ceramic tiles are perfect for withstanding the high traffic in this area. 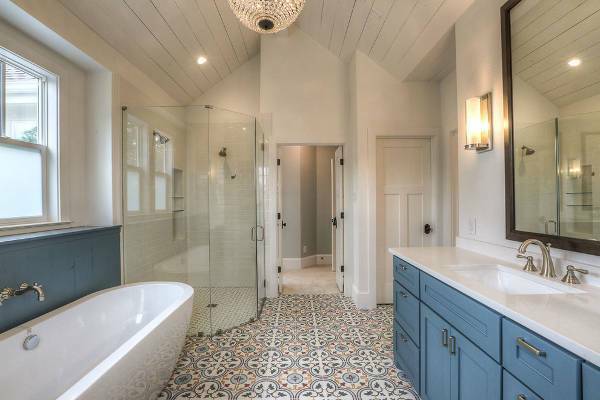 Since the entryway is the first place that guests will see before entering your home, choose a ceramic tile color that complements the theme or décor of the adjoining rooms. 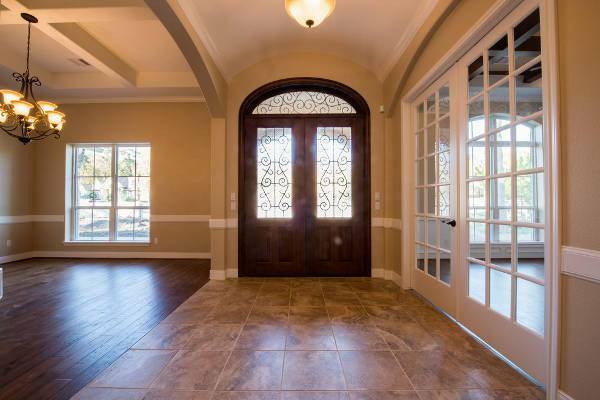 These tiles are also able to hold the entry way rugs. Ceramic floor tiles stand up to frequent cleaning and high traffic, especially in the living room or kitchen. They are stylish and you can choose a color that will complement the furniture or other vanities. 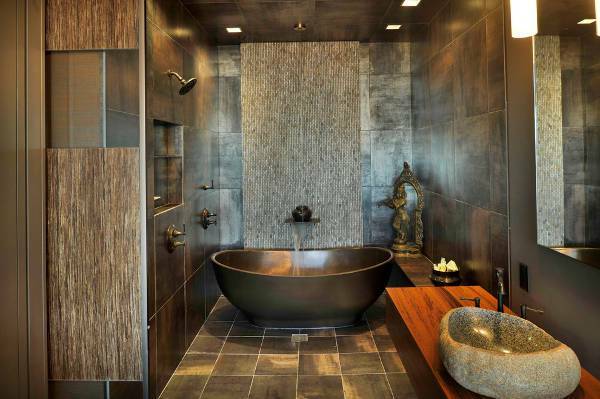 For an edgy style, go for ceramic tiles with a wood look. Apart from choosing the best furniture and décor, you need tiles that will add a stunning finish touch. 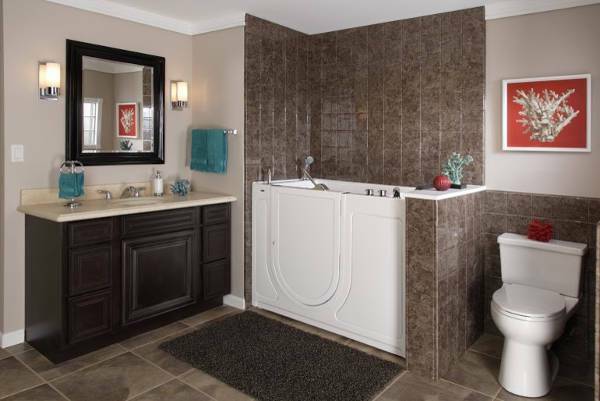 Ceramic tiles provide a refined look to any basements; they are low maintenance and come in various styles and colors to meet your lifestyle preference. 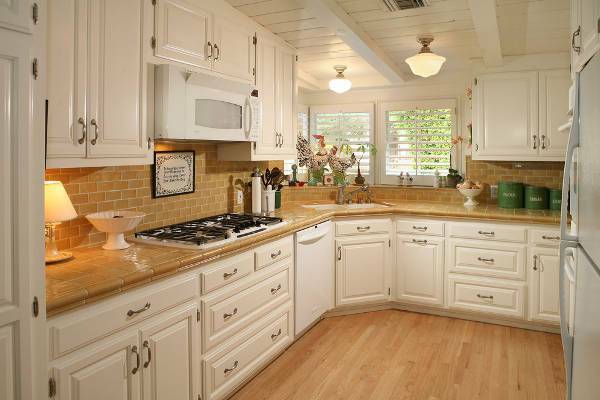 Ceramic tiles come in many colors which further enhances their appeal as a decorative tool. Light colors such as white can make a room appear bigger while darker shades can highlight your adventurous side. These tiles also retain color hence advance your home’s value. While many homeowners use tiles on walls or floors, ceramic countertop tiles are an affordable option for adding beauty to a room. When glazed, these tiles will remain impervious to heat and water. They will also not stain or absorb water eliminating bacteria growth. 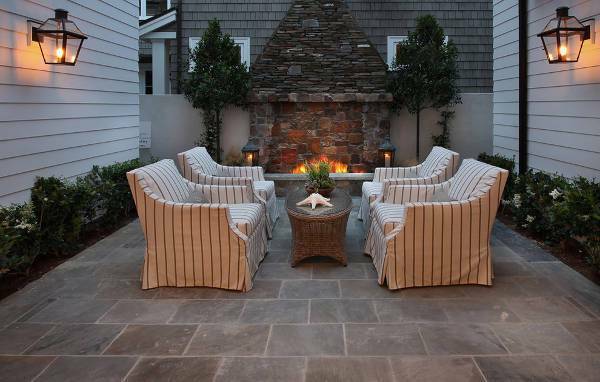 No matter how frequent they are exposed to different weather conditions, ceramic tiles will retain color making them ideal for outdoor spaces. When broken they are easy to repair as you just remove the problematic tile without altering the whole floor. Those in a checker design may add a luxurious look. Patterned ceramic tiles can enhance both the look and feel of a room. They make a room with simple furnishing look stunning. 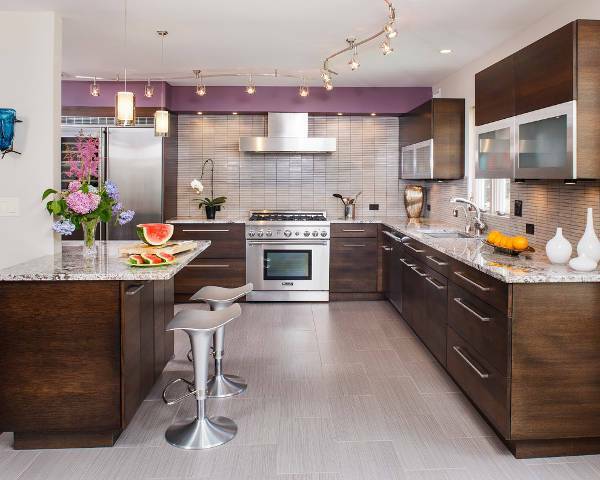 Those with geometric patterns are trendy, can make a room appear fresh and highlight the tone of that particular room. Many homes opt to add ceramic tiles in their living rooms as they are neat, easy to clean and add beauty to a room. White or cream ceramic tiles will complement modern homes. These tiles will not absorb heat so add a carpet to keep the floor warm. Modern ceramic tiles feature a glaze and finish that add interest to any room. 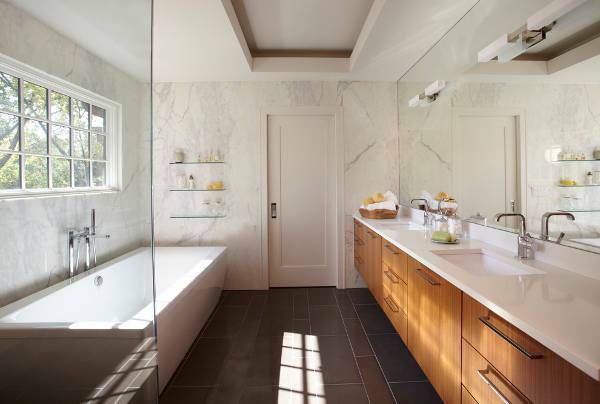 Their clean lines and minimalist style make space look sophisticated. They are often in white colors which brighten up a room. 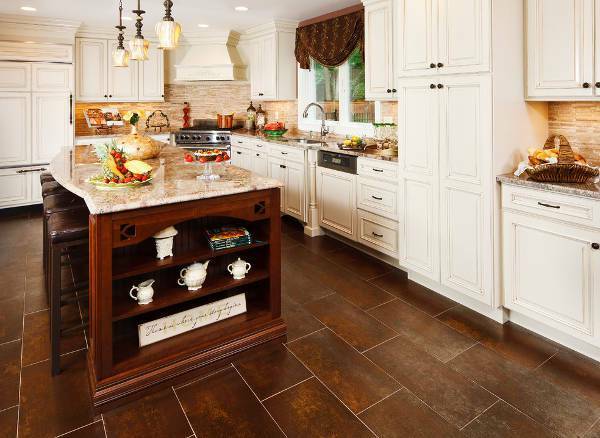 Ceramic tiles can be made to have a rustic look which will match a country or farmhouse style. 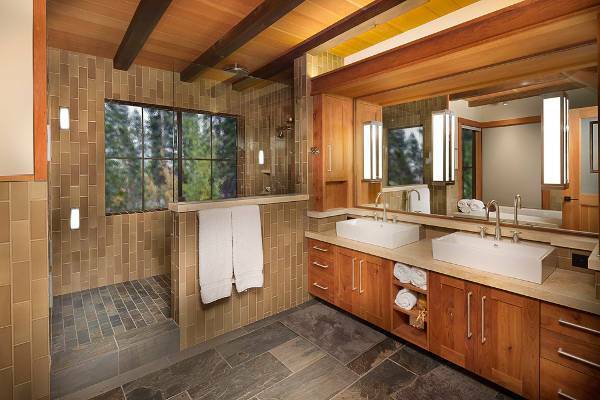 These tiles reflect a rugged natural beauty. 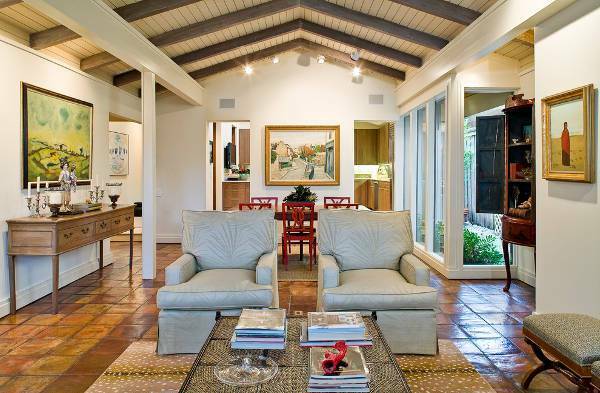 To make ceramic tiles the focal point, keep the rest of the space neutral. Ceramic tiles are popular as they are beautiful and will decorate your space. They are also colorfast, flame resistant and easy to clean. If you are planning to renovate your home, then consider subway tiles especially in a single color as they will add a classic look to your bathroom or kitchen.